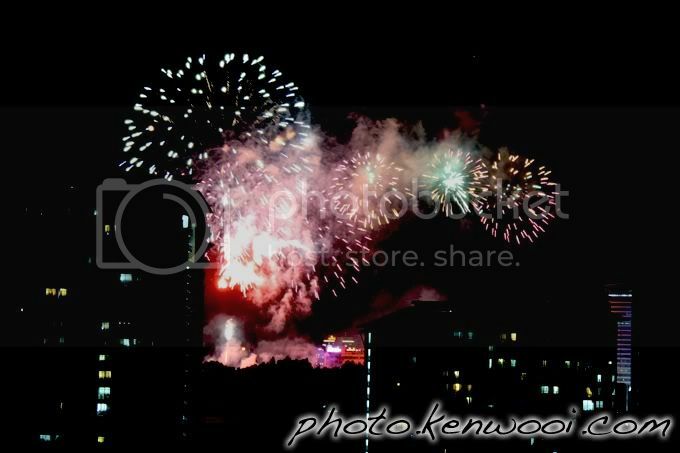 Fireworks performance at The Curve, Mutiara Damansara. 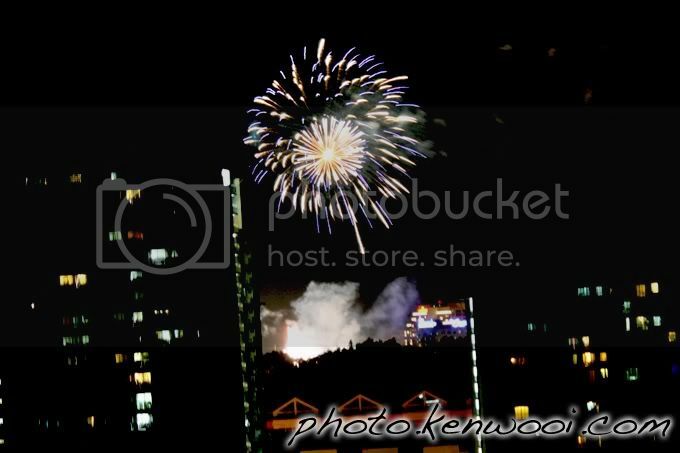 Photo taken from one of the condominiums at Damansara Perdana. 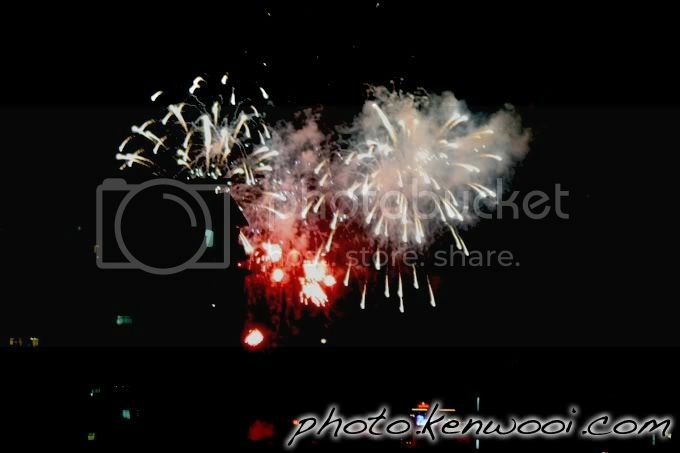 Happy New Year 2011! Read about my journey in 2010 at My 2010 on kenwooi.com. Humph!!! Save the world, protect the environment! 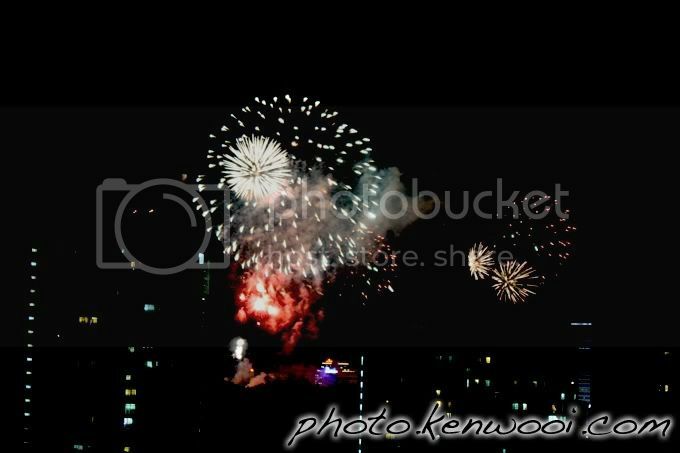 Say no to fireworks any time of year...and somebody please...tell that to my neighbours. Anyway, I slept through the whole thing - didn't hear a sound! Hehehehehehe!!!! 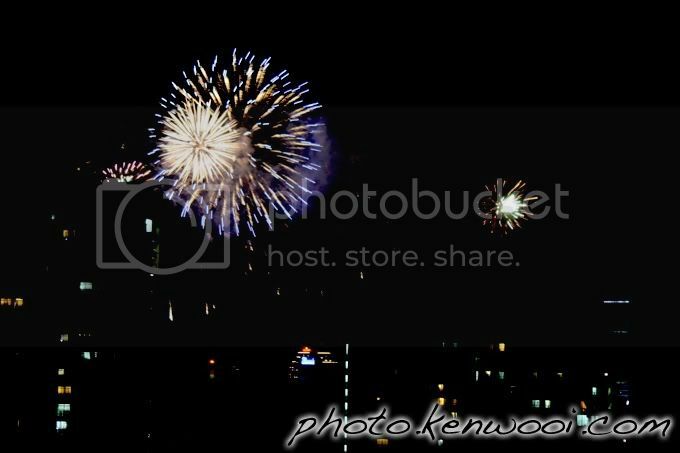 Happy 2011!! !